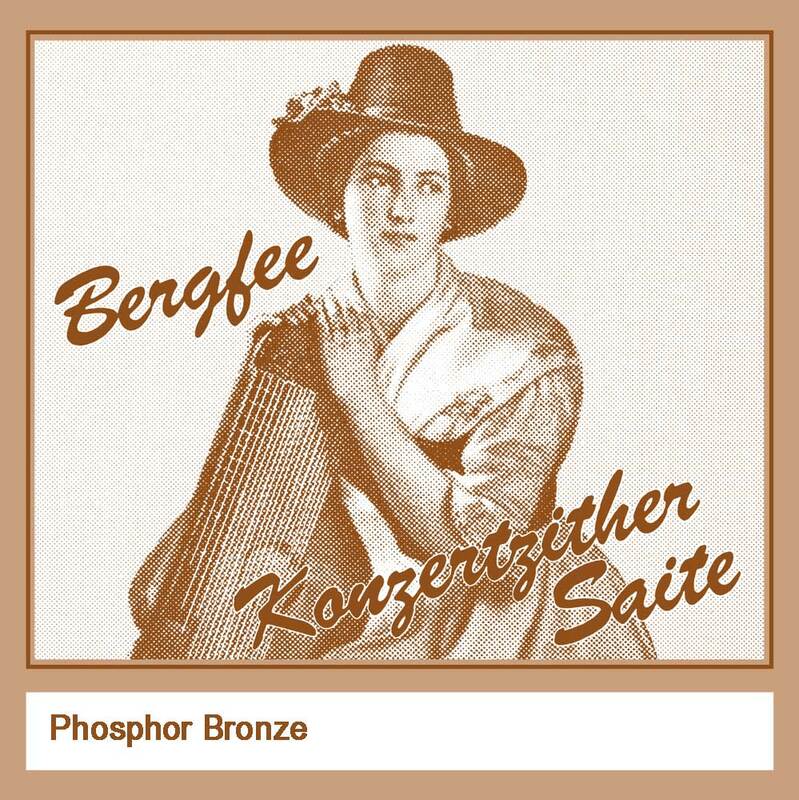 BERGFEE Phosphor Bronze is suitable for theGreen & Blue BERGFEE sets. Designed specially for the acoustic playing, these strings can also be used for the sound pickup. Only the plain D-string is not suitable for this.